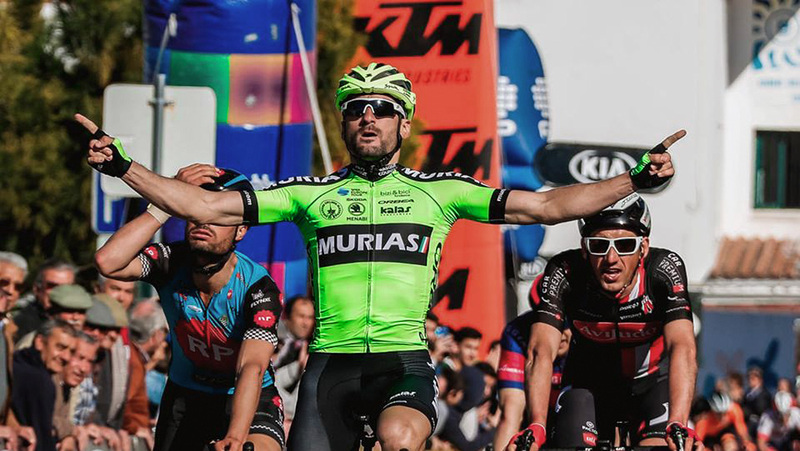 After a historic 2018 for Euskadi-Murias, the counter was reset for the Basque team. The demanding world of professional sports has no memory, and the successes of the past must be reaffirmed every new season. 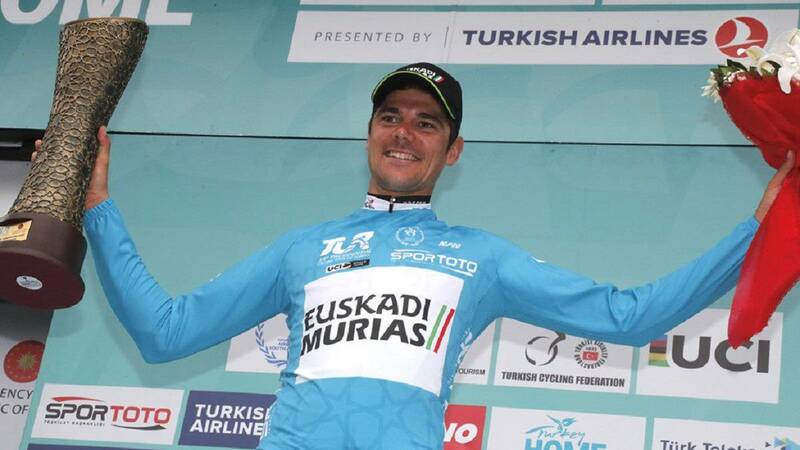 At the Vuelta al Alentejo, one of the most venerable races on the European circuit, Enrique Sanz managed to refresh the memory of cycling fans, and at the same time spoil them, by earning the first victory of the season for Euskadi-Murias. Almost any goal is achievable with hard work and passion. That’s the lesson Murias-Euskadi and Oscar Rodríguez leave the cycling world at La Vuelta 2018. The Navarre cyclist achieved a historic win for Euskadi-Murias during the 13th stage of the Vuelta a España 2018, proving that sometimes dreams do come true. In so doing, Rodríguez did not hesitate in providing a demonstration of energy, intelligence and character. 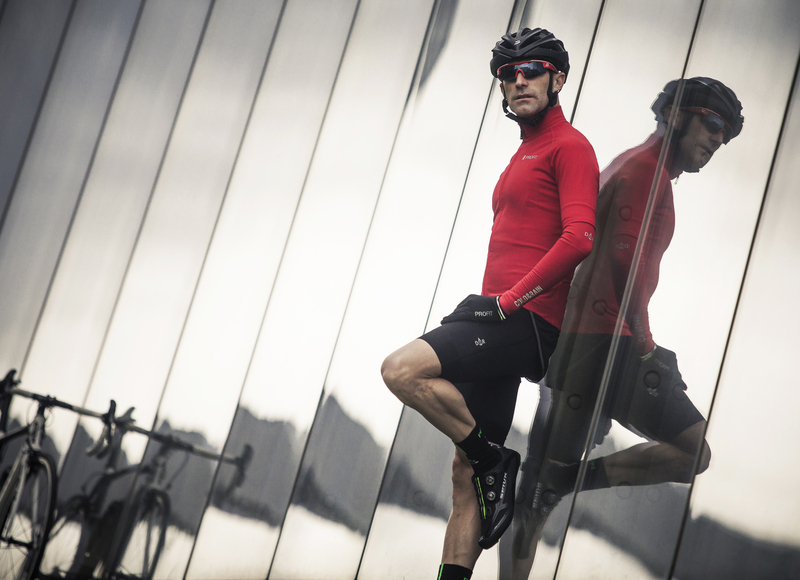 A combination that has led to the 1st win at one of the “Big ones” for a project seeking to renew the laurels of the historical Euskaltel-Euskadi team. In style. Unwavering. Exhibiting strength. 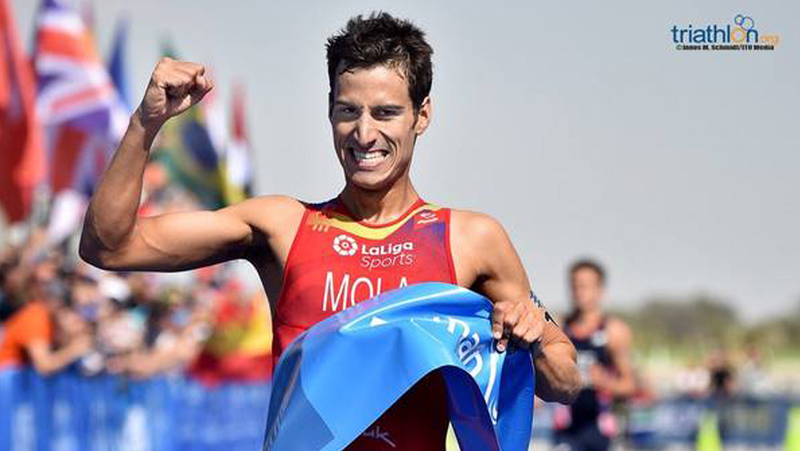 In short, demonstrating his dominance of the World Triathlon Series. 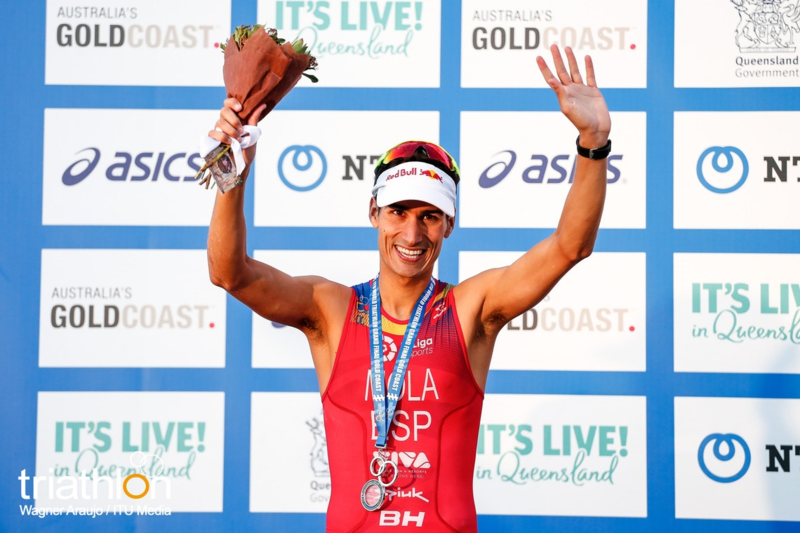 Mario Mola gave a virtuoso performance in Gold Coast, exhibiting his proficiency and talent; once again climbing the podium, despite only requiring a 14th place finish to reclaim his World Championship title. Tarragona native Edu Prades has confirmed a sensational season for Basque team Euskadi-Murias. Winter is here… Scared? Not at all. Lazy? Never. Nostalgia for the many hours riding in the summer sun? Well, perhaps... but there’s no point in looking back. The cold and rain are no obstacle for those who can’t wait for the sun to return. For them, Spiuk has developed a wide range of technical solutions suitable for different cycling profiles and requirements. 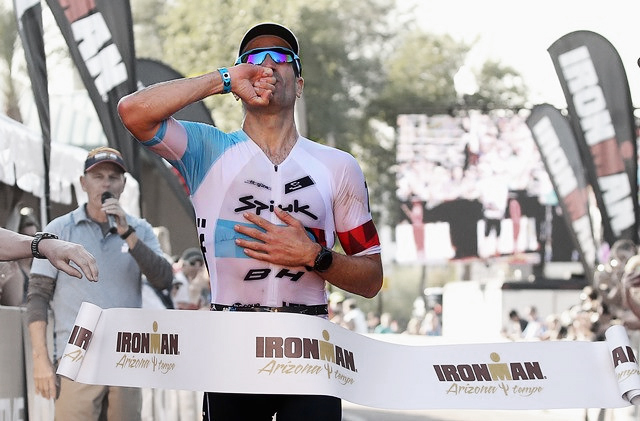 Arizona is home to Colorado’s Grand Canyon, the impressive Monument Valley and also serves as a backdrop for one of the most representative trials on the IRONMAN circuit. A land characterised by its harsh climate, dry land and the saguaro, a giant American cactus that has appeared in countless Westerns. A plant that triumphs despite the extreme climate and the inexorable passage of time. A natural wonder and the perfect symbol for Eneko’s achievements upon winning IRONMAN Arizona so decisively.